i'm glad that you're happy the result! 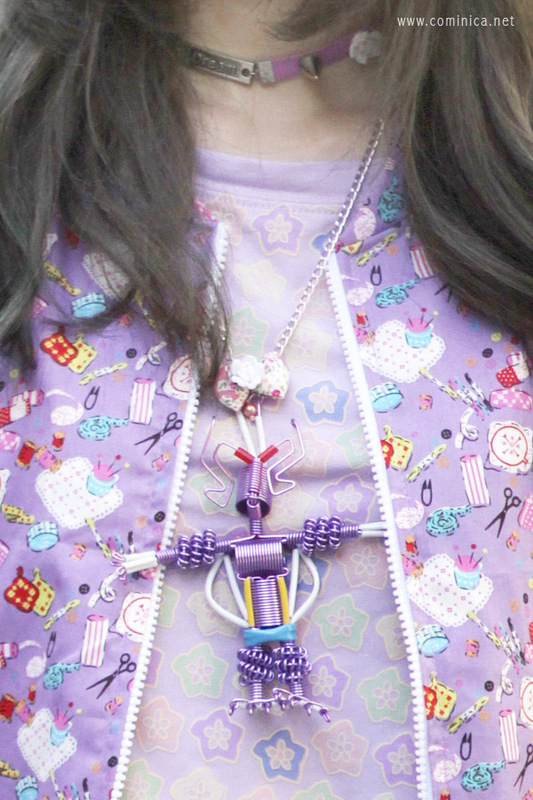 Your robot necklace looks awesome! cute and sweet outfit <3 so pretty!